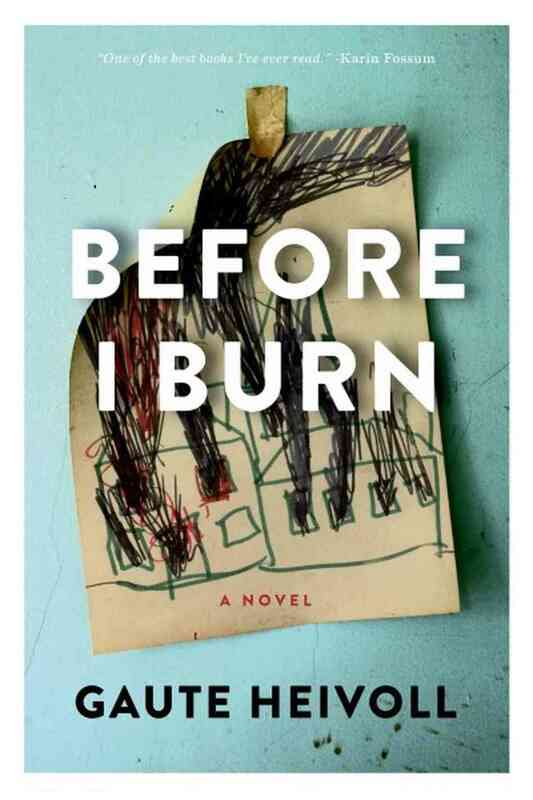 Gaute Heivoll’s Before I Burn is one of the most recent works in the field, a standalone novel based on Norway’s most dramatic arsonry case and centered around a man named Gaute Heivoll who, an infant at the time, narrates the story in the present day. So it reads like true crime but is in fact a novel; it looks like metafictional trickery but is in fact solidly down-to-earth. Gaute pieces together what happened, making liberal use of his empathetic imagination to enter the minds of the victims as, one by one, buildings are set ablaze. Before I Burn hit the scene in 2010 and has been making the rounds at a fast pace. As a bestseller, it’s been published in twenty countries. Don Bartlett did the English translation in 2013 and now it’s made it to the American market through independent publisher Graywolf Press. Bartlett is a prolific freelance translator of Norwegian novels, and though he doesn’t make you forget that you’re reading a translation, his work is thoroughly professional and he captures the required tone with ease. For the reader to most enjoy Before I Burn, it is important to understand what it’s not. It is not a thriller or a whodunnit. The identity of the pyromaniac is given almost right away. It’s not even a whydunnit. It is a character study of a small stoic town in the 70s, where everyone knows everyone else. Heivoll gives the crime novel back to the victims, putting the focus not on the criminal or the investigators but on the ordinary and the faceless: the well-trained cantor who finds himself guarding his home with a rifle; the old couple who lose everything up to their dentures in the fire; the neighbours who carry the burden of disbelief and dread as the number of conflagrations increase. It is as anti-Hollywood as it gets. One of the novel’s primary attractions is its crossover appeal from crime fiction to literature. It shares the clipped precision and unabated gloom of Henning Mankell’s Faceless Killers, (which I admit is the only other book of this type I’ve read), yet sports a more elegant writing style, with less obvious exposition. Perhaps it tries a little too hard to elevate itself to a more “serious” level, featuring some tired examples of portentous phrasing and an incident with an ash-collecting mental patient that is too thematically pat to excuse. That said, Heivoll’s tone is hushed and respectful, forming a perfect complement to both sides of the narrative and bringing out the most hair-raising details of the arson case. ‘Who wants a hot dog? !’ the boy yelled. He had to step into the trees to find a suitable stick. Then he poked it through a sausage from the bag and lurched into the ruins, more or less where the living room had been. In his white shirt he wasn’t warmly dressed, and he held out his arms as if he were walking on glass. He walked along the foundation wall for some of the way, but then turned and came back. There were no flames left, just ash and the thin, grey smoke. He cursed aloud. He had driven all the way to Kaddeberg’s to buy sausages and now there weren’t any flames or embers to cook them over! What the hell was going on? No one spoke. He started laughing. The firemen watched him, turned away and pretended there was work to be done. Helga wrapped her jacket tighter around her. ‘Then we’ll have to eat them cold,’ the boy continued, clearly miffed. ‘What do you say? Cold sausages!’ He jumped down from the wall, went from one fireman to the next offering cold, slippery sausages straight from the packet. Unquestionably, the novel is at its best in dealing with Dag, the troubled kid who turns into a pyromaniac. It doesn’t try to get into his head, defining him through the tension he creates in his parents Ingemann and Alma—their desperate concern, fear and heartbreak. His interactions with Ingemann and Alma are at the core of the novel, a motif of parental loss that plays out in other generations, in other ways. Before I Burn juggles one very tense storyline with another less impactful one—the coming-of-age of Gaute—and this is where the novel falters. It shares almost equal time with the conflagrations and it feels like the Gaute-becomes-a-writer plot took up so many pages because it was important to Heivoll, not because it always added to the underlying story. I expected the strands to weave together by the end and transform each other’s meaning but it never really happened. What did result was an excellent sketch of the community and its reactions, both short and long-term, to the fires of 1978. Little effort is made to distinguish the multitude of people in the small town, emphasising their bond rather than sowing confusion for the reader. 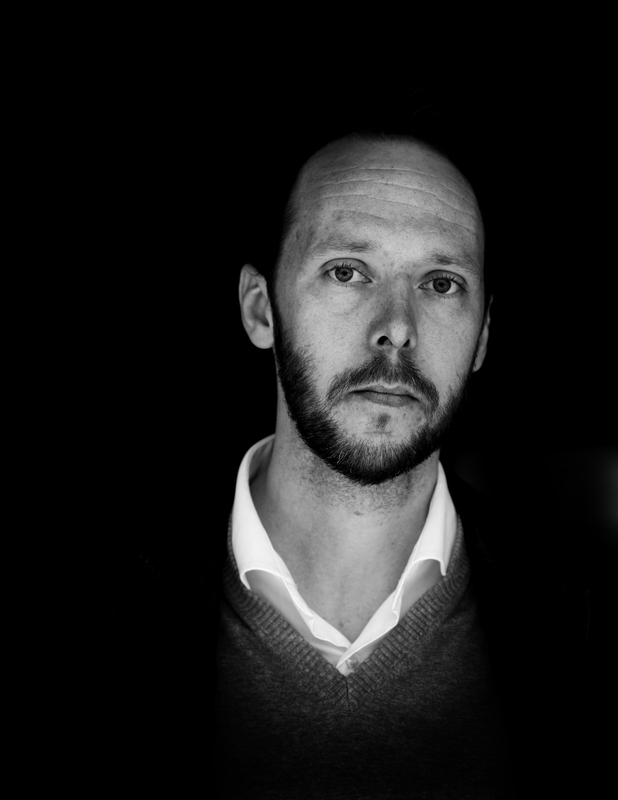 Gaute’s research into the past becomes an investigation into the private life and small moments which define a person. “We chatted for ages. Not only about the fires; other stories also came up, interwoven into previous ones, and in this way the conversation extended into a picture that grew bigger and bigger, and in the end it was unstoppable”. Before I Burn is not the sort of book you should take on vacation. It is grim and will have you calling your house at all hours to check it’s still there. Yet it’s also graceful and strangely captivating, hypnotic in its attention to detail and in its evocations of life’s great pains and small joys. That’s a tough sell for some, but if you like Nordic noir it’ll be right up your street.